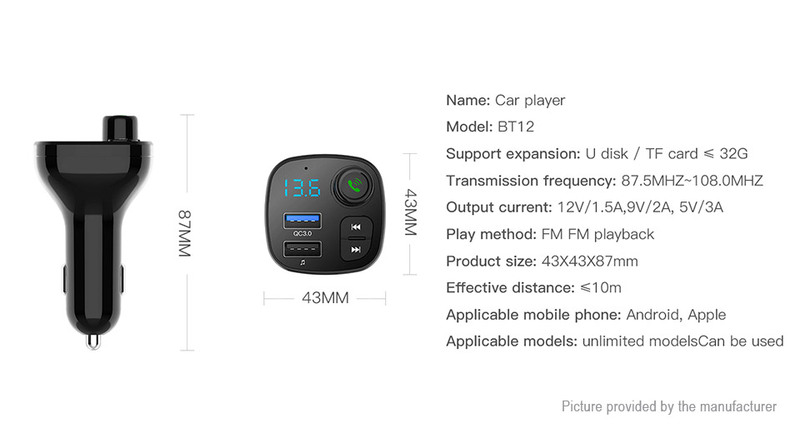 Model Compatible: Car 12-24V wide voltage input, suitable for most models.Navigation Broadcast: Mobile navigation and broadcast, one-click Bluetooth connection voice broadcast is clearer. 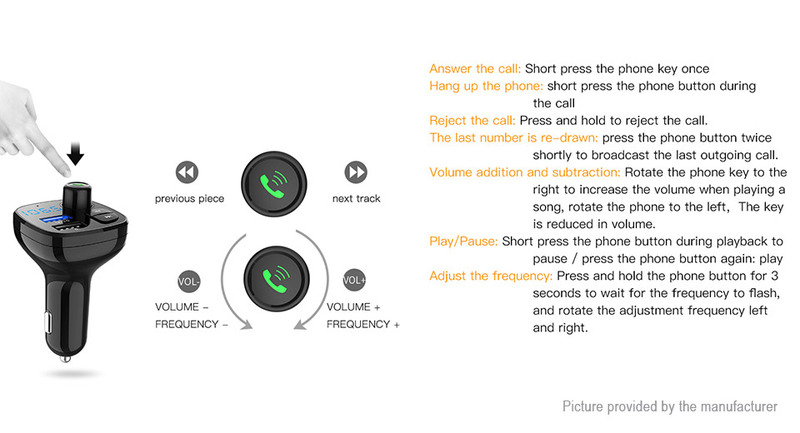 Smart App Compatible: Compatible with all kinds of music software. 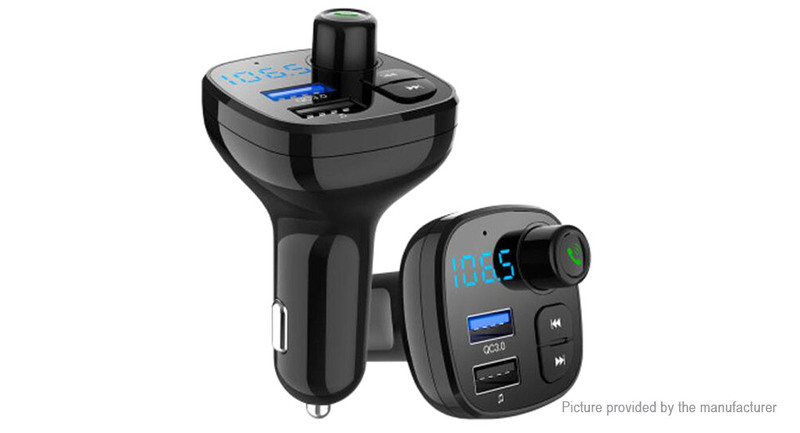 Listen to Bluetooth music and switch favorite songs at will. 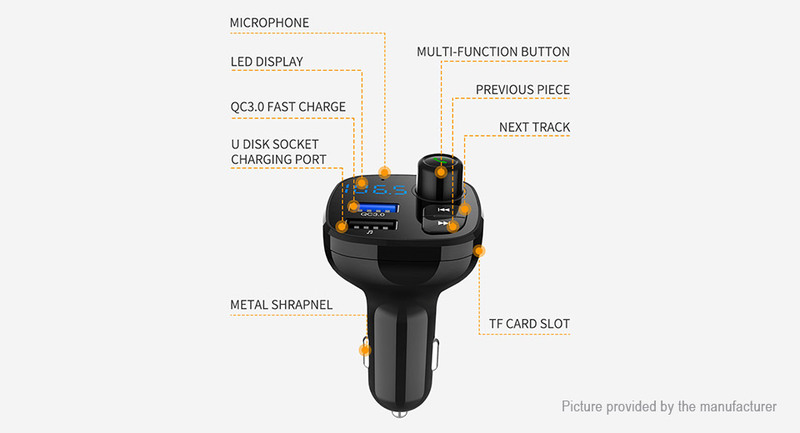 One-click Answer: Cut, adjust volume, answer/hangh up, just one touch convenient and convenient. one button to get the car life. 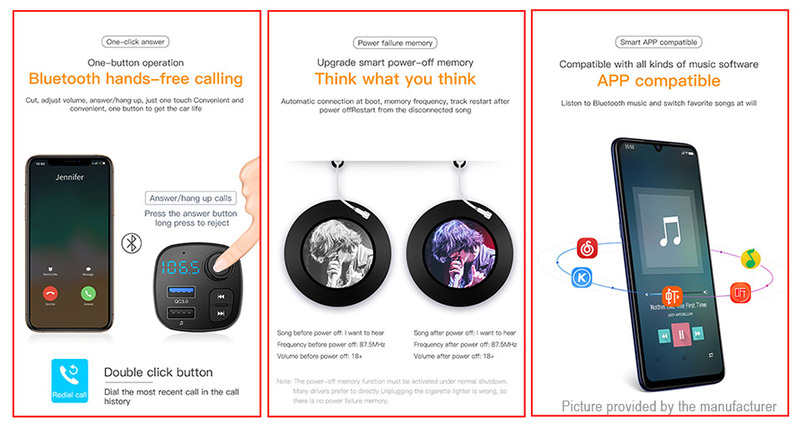 Feel Free To Switch: Can support two mobile phones to connect at the same time, seamlessly switch, navigation calls are correct. 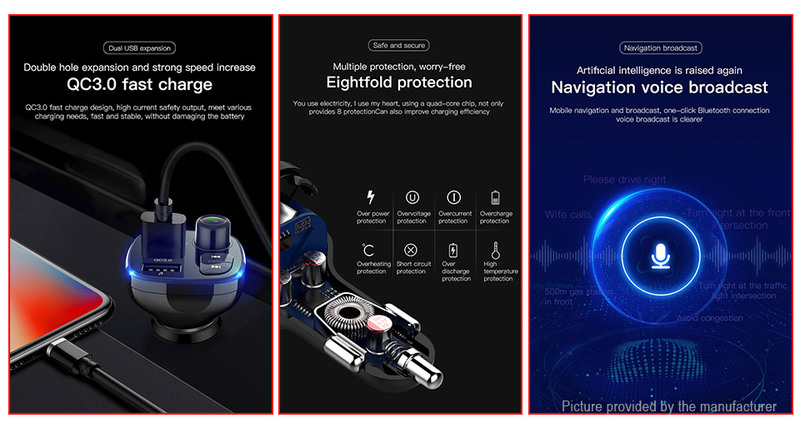 Voltage Detection: Real-time monitoring of battery voltage, control the safety of car battery at any time to avoid faults during driving. 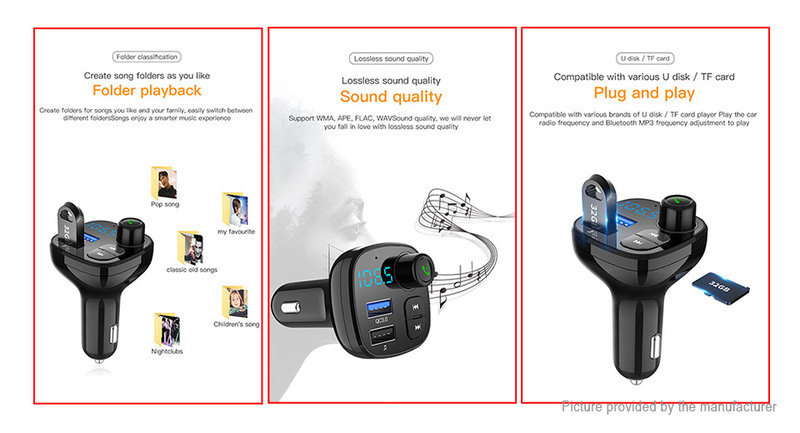 Lossless Sound Quality: Support WMA, APE, FLAC,WAV sound quality, we will make sure you fall in love with lossless sound quality. 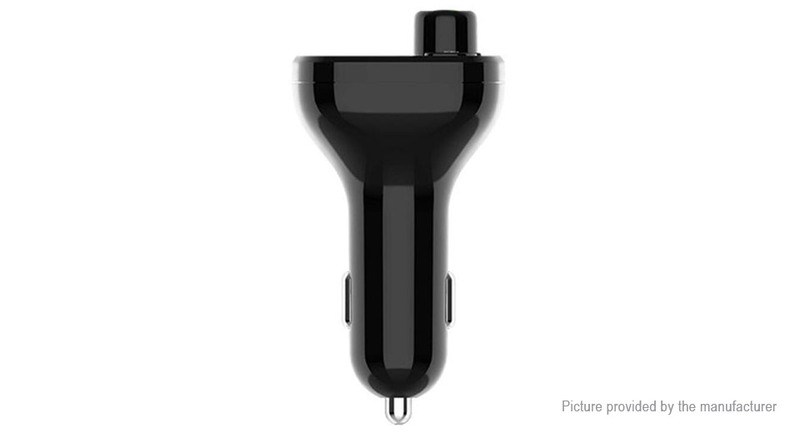 Power Failure Memory: Automatic connection at a boot, memory frequency, track restart after power offRestart from the disconnected song. 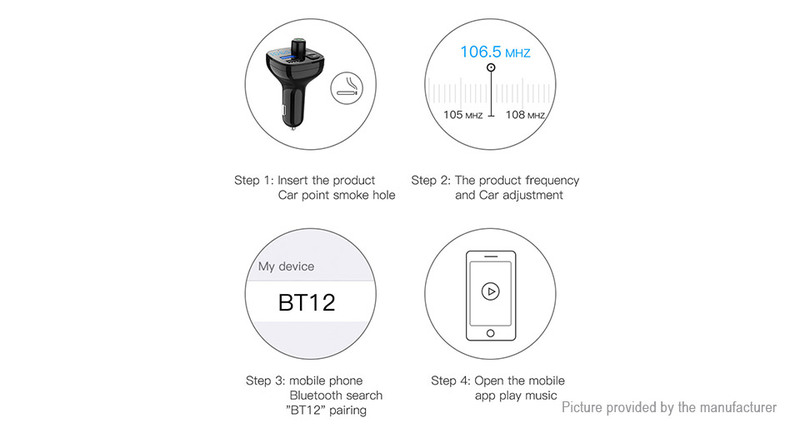 Bluetooth 4.2 Chip: Compatible with Android and iOS systems, background noise reduction, car music and mobile phones the call is more clear. 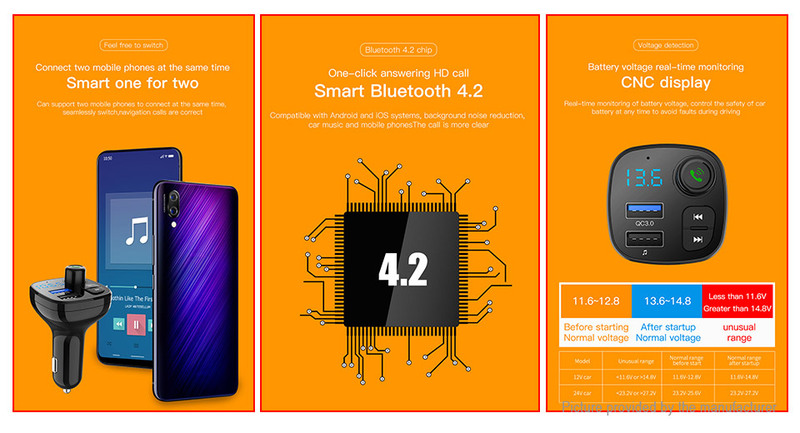 Safe And Secure: You use electricity, I use myu heart, using a quad-core chip, not only provides 8 protection can also improve charging efficiency. Folder Classification: Creat folders for songs you like and your family, easily switch between different folders. 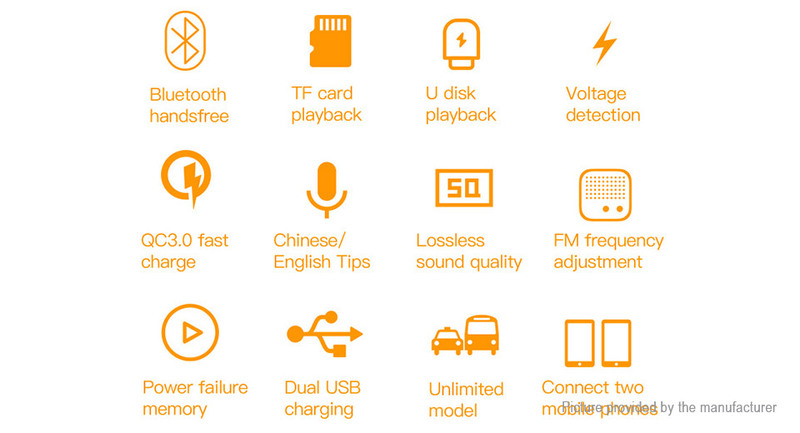 Songs enjoy a smarter music experience. 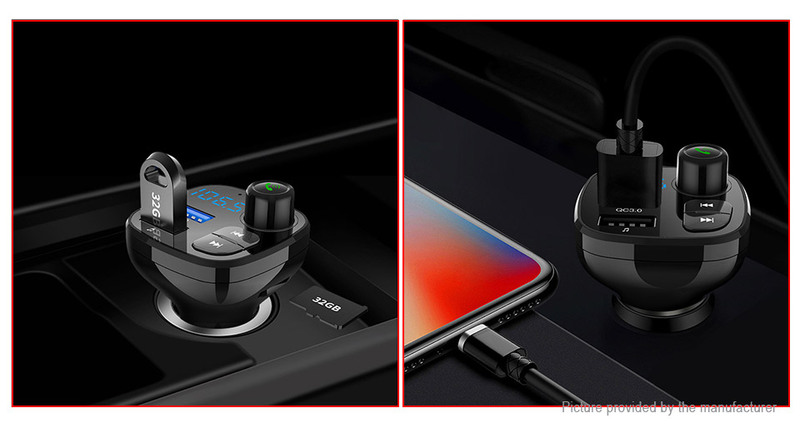 Dual USB Expansion: QC3.0 fast charge design, high current safety output, meet various charging needs, fast and stable, without damaging the battery. 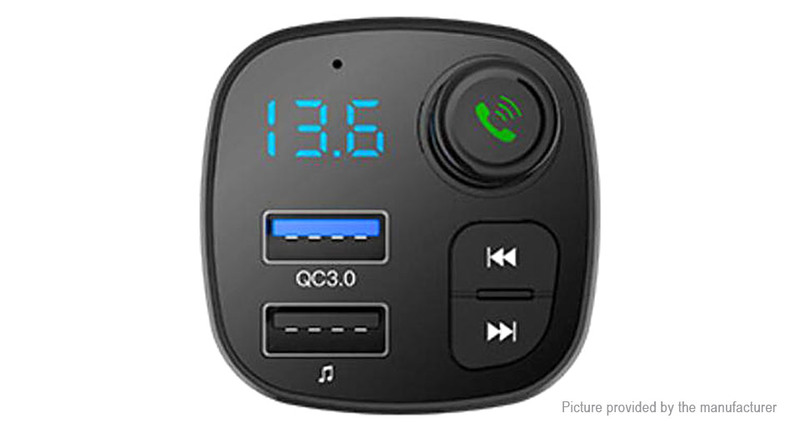 U Disk/ MicroSD Card: Compatible with various brands of U disk /MicroSD card player play the car radio frequency and bluetooth MP3 frequency adjustment to play.